Back in 2012 I had the chance to try the 2008 vintage of this wine at a wine show and was impressed. Being a mini review I looked forward to trying a bottle with food. Well it came up on this month’s vintage release. This wine comes from the emerging area of Lake Erie, North shore. Dark in color with a nice black berry nose. 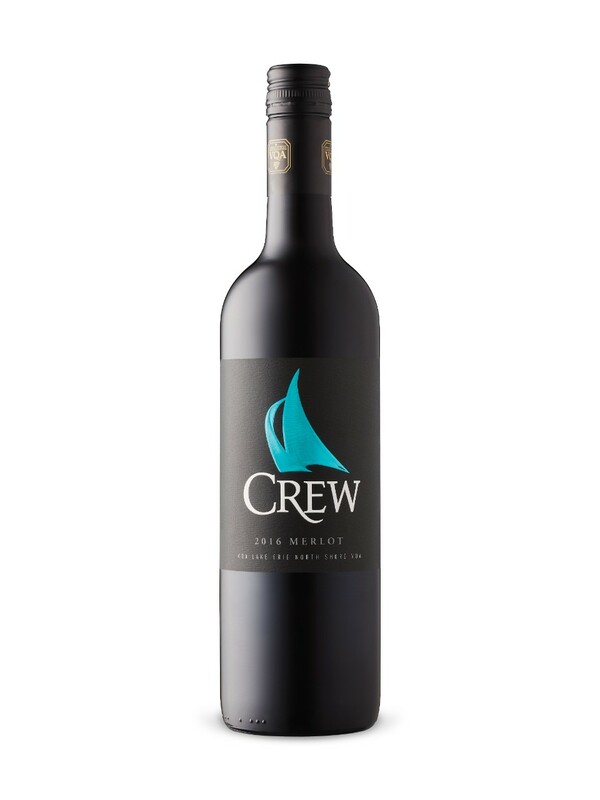 On the mid palate the wine displays beautiful, rich, bold black plums along with some nice cherry and a hint of mocha. On the medium length finish the wine displays some smooth tannins and acidity. This wine is nice and dry! and is is a smooth, elegant, complex wine. I would give it an 89 or so, which for the price is good. I’m not sure how long it will keep, and not sure how long it will last in the LCBO. On the back of the bottle it says 539 cases were made. GO GET SOME … NOW!